Two bedroom bungalows provide a safe and secure environment for those who still enjoy independent living but for various reasons are unable to remain at home. The Bungalows are strategically placed on campus within walking distance of the care centre where residents can avail of the social and therapeutic services provided. 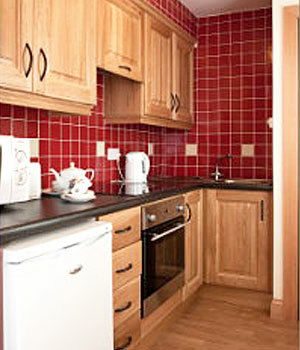 Accommodation consists of two bedrooms, wheelchair accessible bathroom, sitting/living room and kitchen. 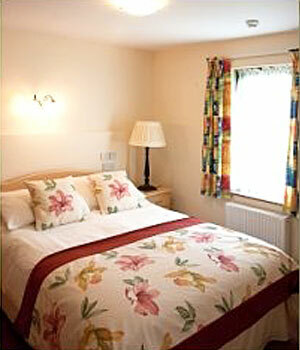 Furnished to a high standard with wooden floors throughout, guests are encouraged to bring small pieces of furniture.